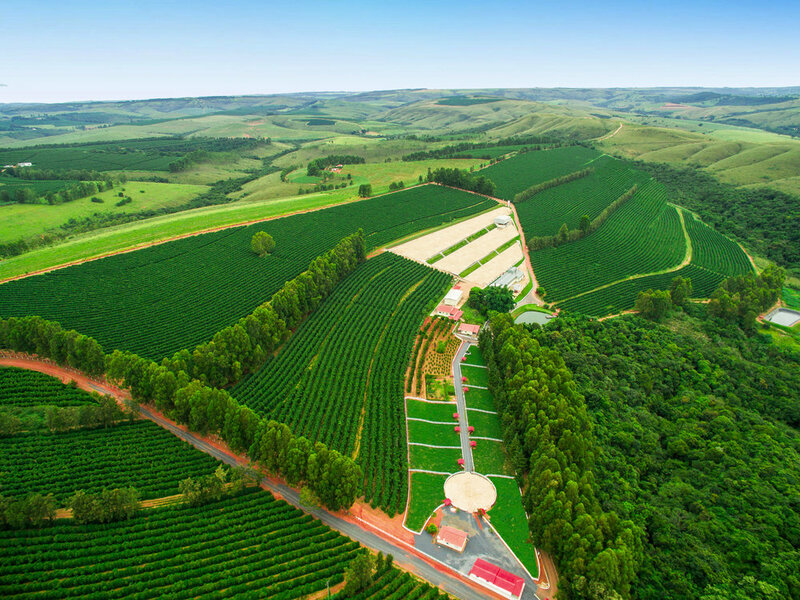 Fazenda Serrinha - On the very top of a hill, Fazenda Serrinha is where we produce the crown jewels of Our Coffees. 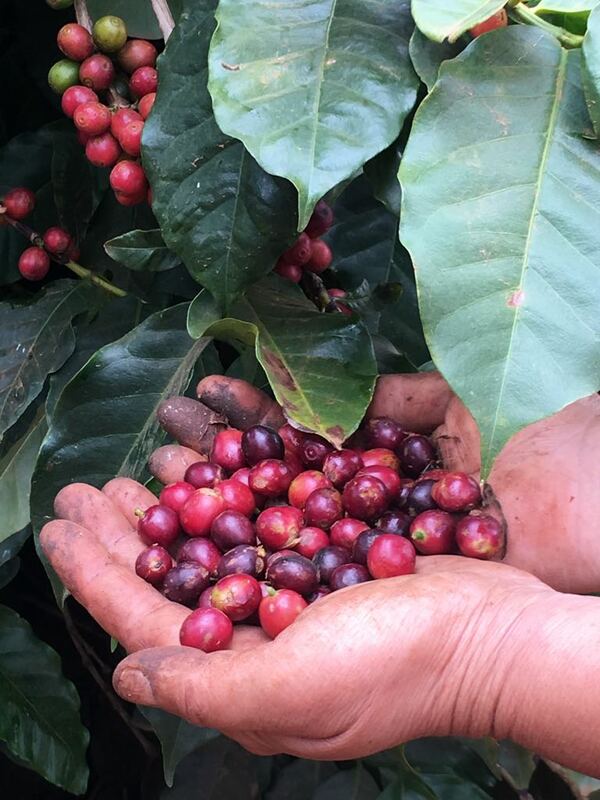 The farm is 140 hectares and is responsible for the production of some of the most innovative coffees being produced in Brazil.These coffees are selected with absolute precision and love to deliver rare and unique cup characteristics that will surely impress. Regional micro-climates provide Our Coffees a combination of nearly perfect sun exposure and stable temperature conditions during the cherry drying phase on our raised African drying beds.